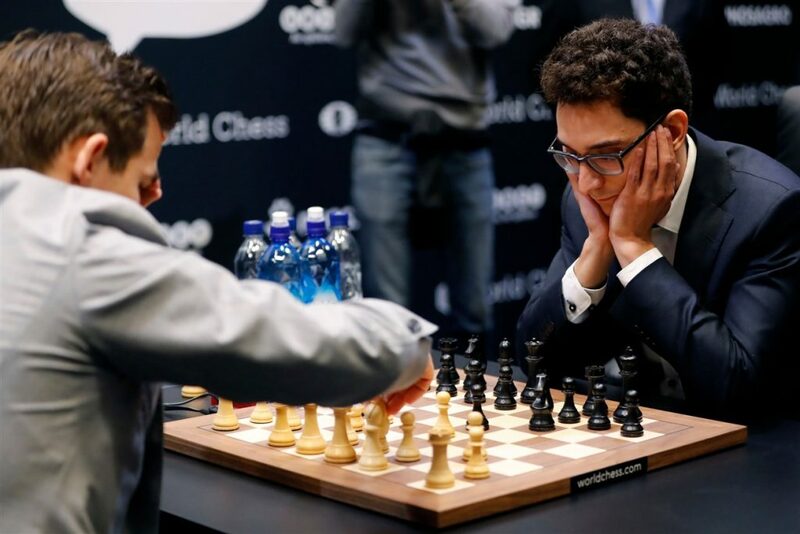 The World Chess Championship 2018 is an upcoming chess match between the reigning world champion since 2013, Magnus Carlsen, and challenger Fabiano Caruana to determine the World Chess Champion. 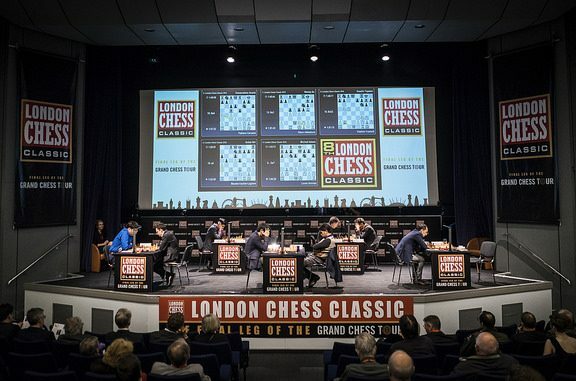 The 12-game match, organized by FIDE and its commercial partner Agon, will be played in London between 9 and 28 November 2018. World #1 in standard, rapid and blitz. Five-time winner at Wijk aan Zee (Corus until 2010, currently the Tata Steel Tournament) in 2008, 2010, 2013, 2015 & 2016. Also won the category 21 Pearl Spring Tournament (2009) in Nanjing with 8/10 and a record performance rating of 3002. Other victories in major events include Biel 2007 & 2011, Aerosvit 2008, the London Classic 2009, 2010, 2012 & 2015, King’s Tournament 2010 & 2011, Pearl Spring Tournament 2010, Bilbao Masters 2011, 2012 & 2016, Tal Memorial 2011 & 2012, Sinquefield Cup 2013, Zurich Chess Challenge 2014, Gashimov Memorial 2014 & 2015. 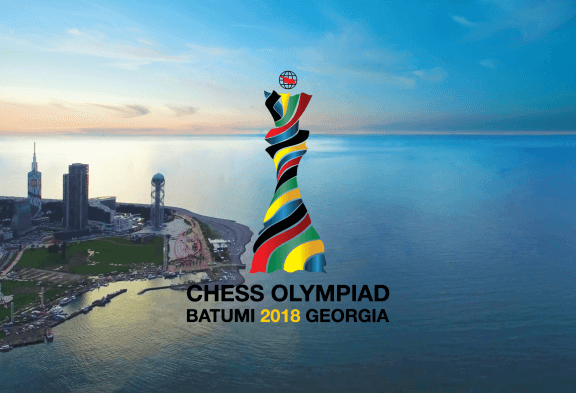 Represented Norway on board 1 at the Chess Olympiads of 2004, 2006, 2008, 2010, 2014 and 2016. FM in 2002, IM in 2005, GM in 2007. Youngest ever grandmaster from the United States (until Ray Robson beat his record by four days) as well as Italy due to dual citizenship. 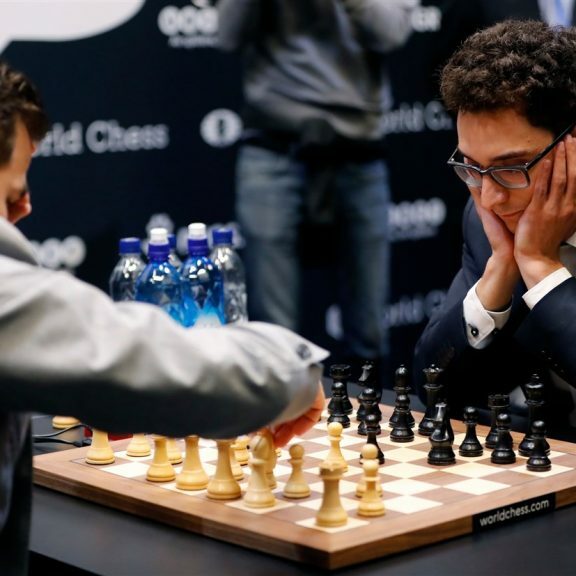 Will challenge Magnus Carlsen for the world championship in London in November 2018. Played in the World Cup 2009, 2011, 2013, 2015 and 2017; also played in the Grand Prix Series 2013-14 & 2014-2015; Candidate 2016 & 2018, winning in 2018. 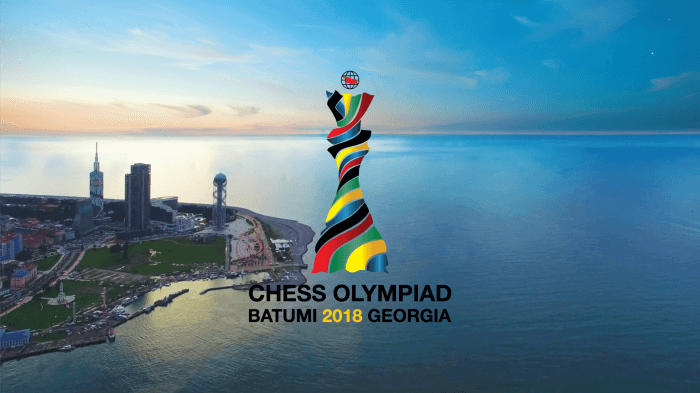 Major tournament successes include wins at Corus Group C 2008, Corus Group B 2009, Biel 2010, Reykjavik 2012, Dortmund 2012, 2014 & 2015, Zurich 2013, Kings Tournament 2013, Sinquefield Cup 2014; =1st at the Gashimov Memorial 2016, =1st Isle of Man Open 2016, 1st in the London Classic 2017, 1st at the GRENKE Classic 2018 and 1st at the Altibox Norway event. Represented Italy on board one at the Olympiads held in 2008, 2010, 2012 & 2014. Won individual gold at the Mitropa Cup in 2008, 2009 & 2010, and team gold in 2010. Won individual gold at the European Club Championship 2014. Has been continuously in the top 100 of the world’s players since October 2008. Highest ranking to date: world #2. 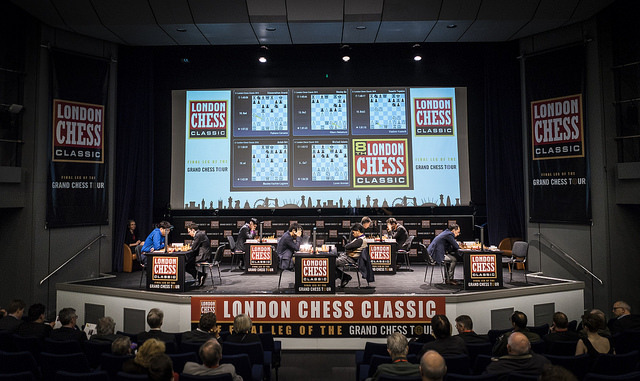 Highest ever live rating was 2851 after winning the Sinquefield Cup 2014 with 8.5/10. 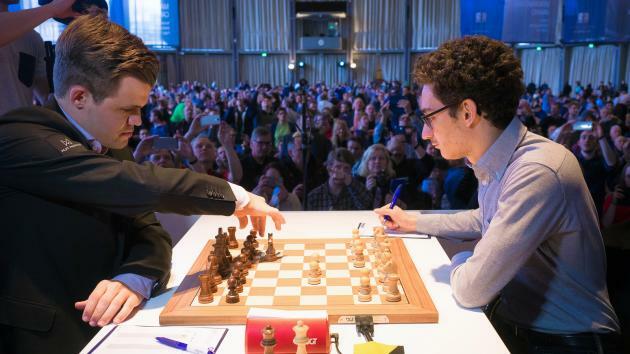 Carlsen, Magnus beat Caruana, Fabiano 10 to 5, with 18 draws. Total Score (including blitz/rapid/exhibition) Carlsen, Magnus beat Caruana, Fabiano 23 to 11, with 22 draws.